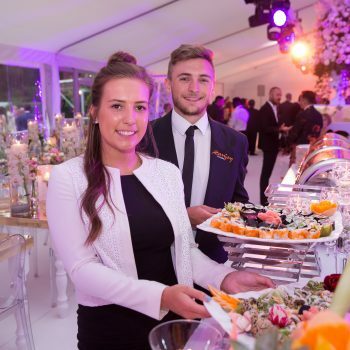 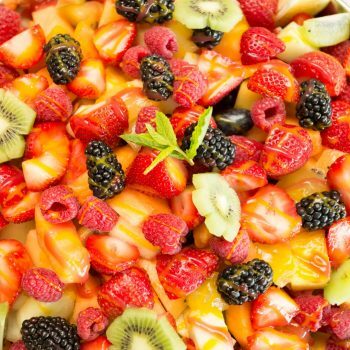 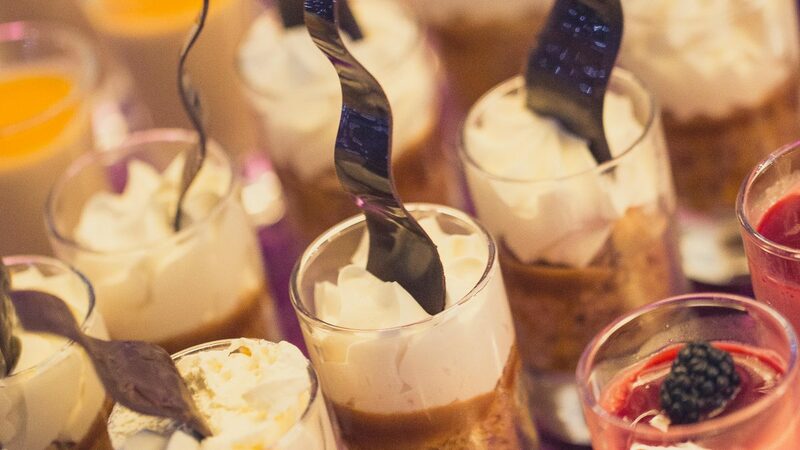 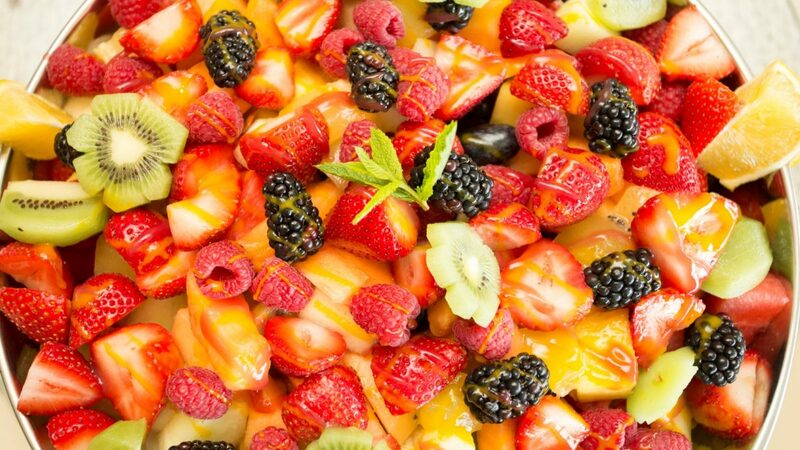 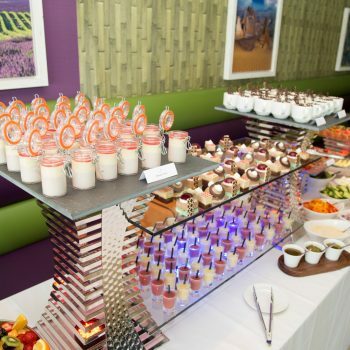 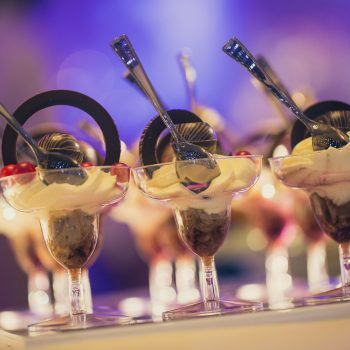 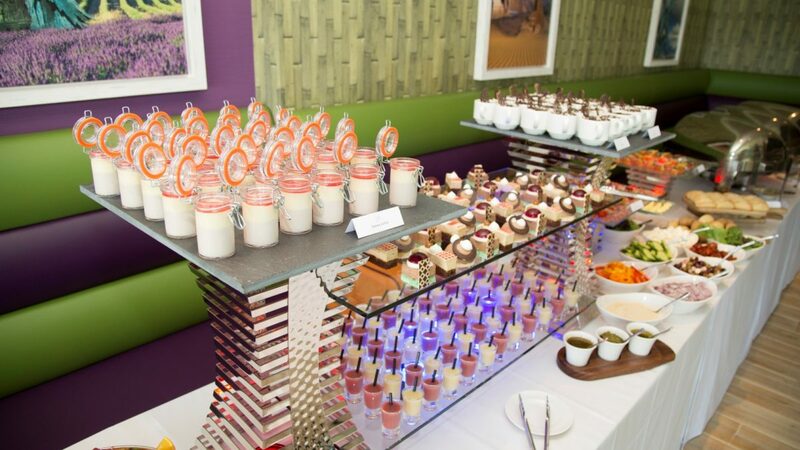 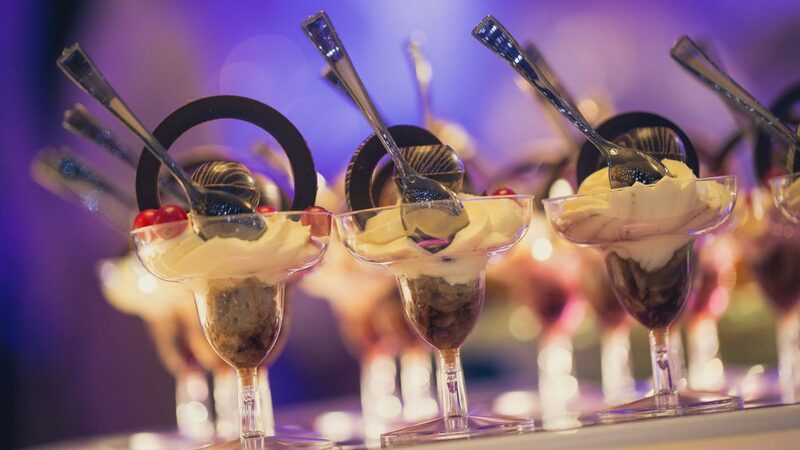 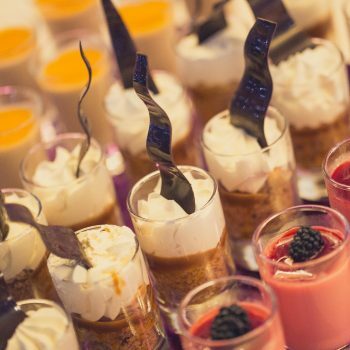 Our Prestige Catering team provide fresh innovative ideas and service exclusively at the IXL and is compiled of some of the greatest culinary minds. 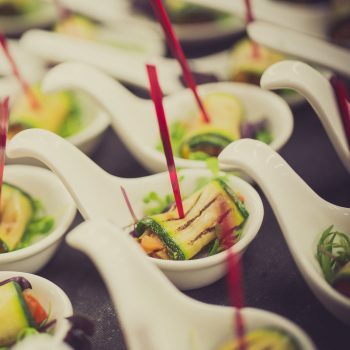 The experience and collaboration of our chefs, designers and event planners is the perfect combination creating a memorable experience for all your guests. 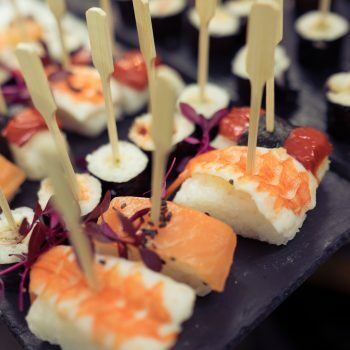 We constantly work with our suppliers to ensure we have the highest quality of ingredients creating bespoke menus for each and every event. 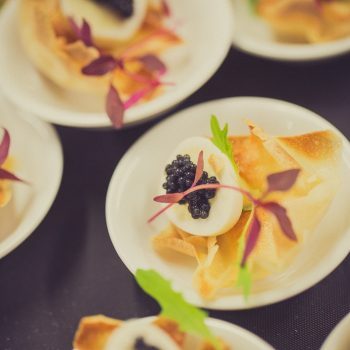 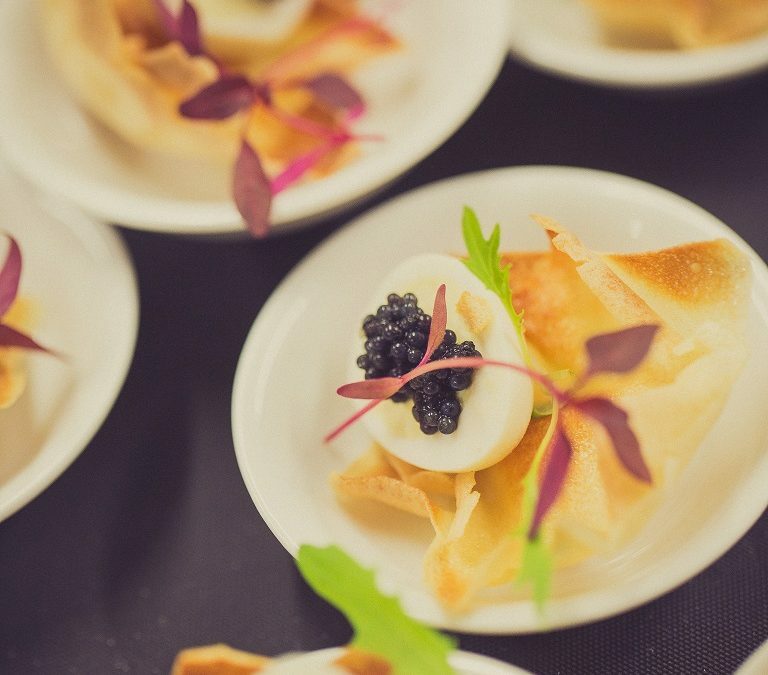 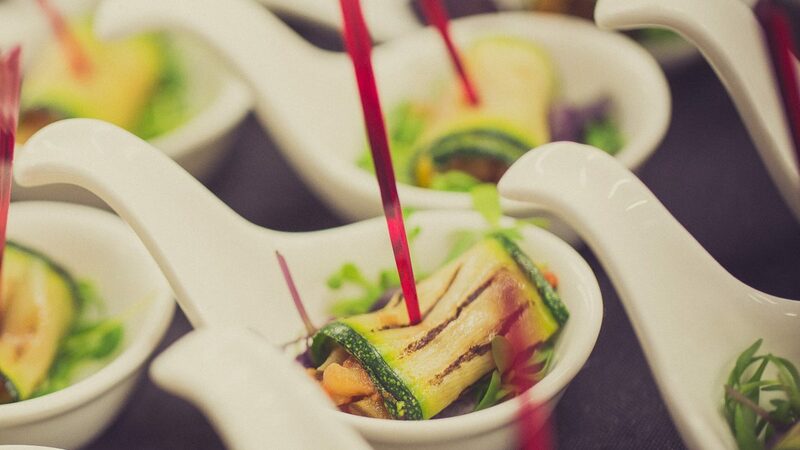 To fit in with your event we work closely with our clients to pair delicious tastes of our kitchen together and ensure your menu is always tailored to perfection. 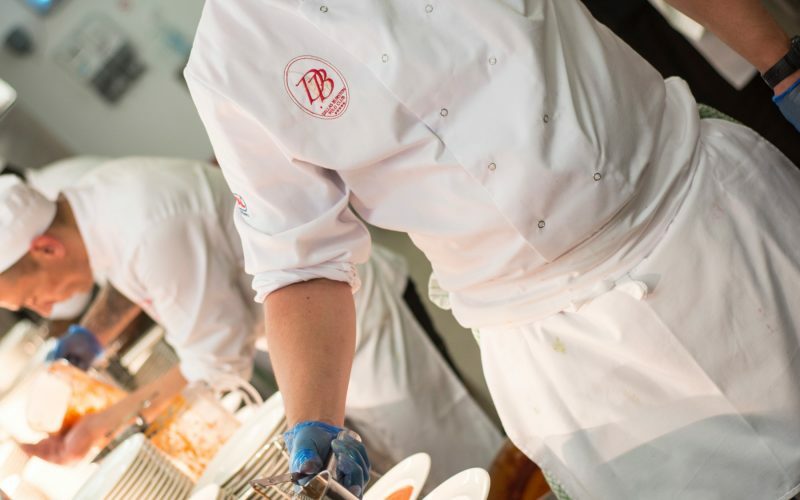 Our team of zealous chefs constantly relish the opportunity to trial new flavours and thus work very closely with our suppliers to secure the highest quality of locally sourced ingredients. 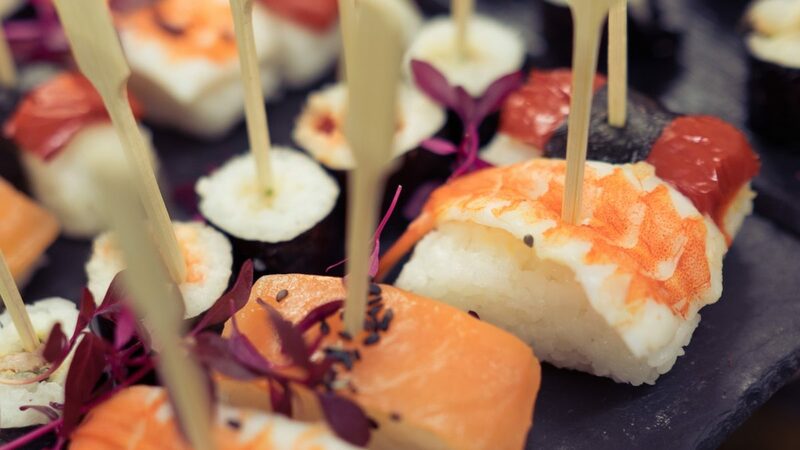 Inspired by nature, we produce seasoned and bespoke menus for each event. 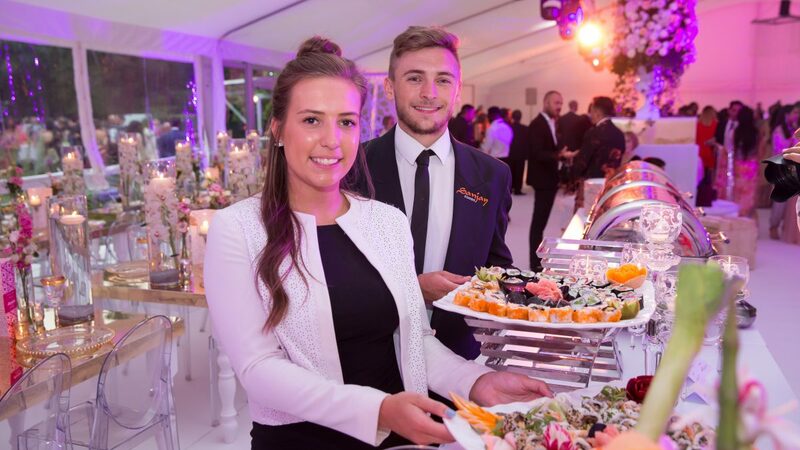 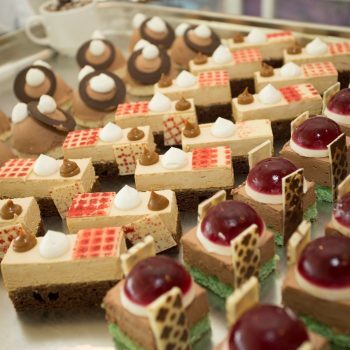 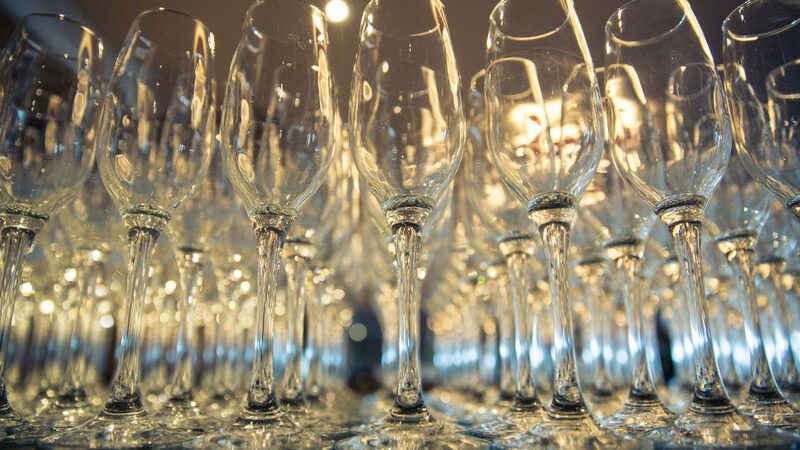 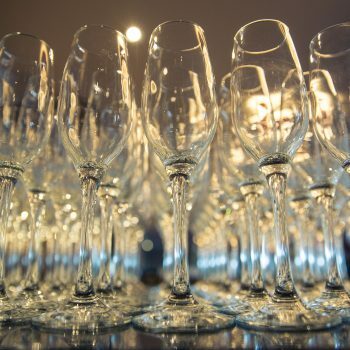 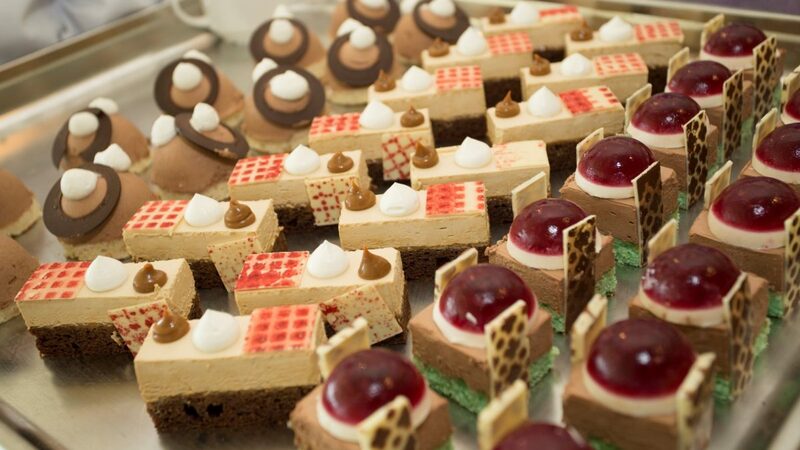 For every reception, soiree or feast – we only provide an in depth understanding of our clients.